Rendering of Embassy Suites Boulder. Image courtesy Sage Hospitality. 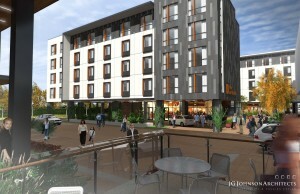 Rendering of the Hilton Garden Inn Boulder. Image courtesy Sage Hospitality. 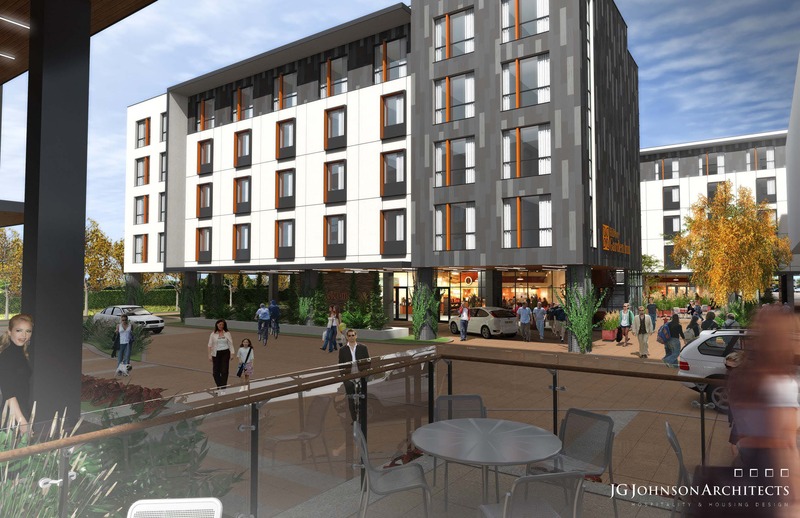 Denver-based NAI Shames Makovsky and Sage Hospitality have announced that they will be building a hotel complex in central Boulder at 28th and Canyon. 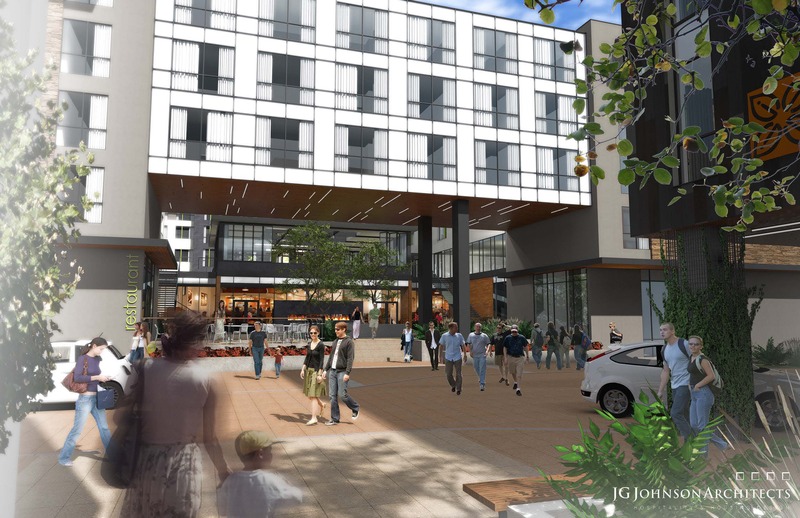 This project will add 375 new hotel rooms to Boulder between a 172-room Hilton Garden Inn and a 203-room Embassy Suites. Last week marked the official groundbreaking for this development, as the property has been cleared for development. 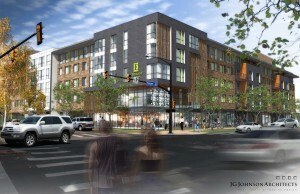 This project will also feature an adjacent office building by Boulder-based developer, Lou Della Cava. Underground parking will be featured in this development that is slated to be completed in spring of 2017. 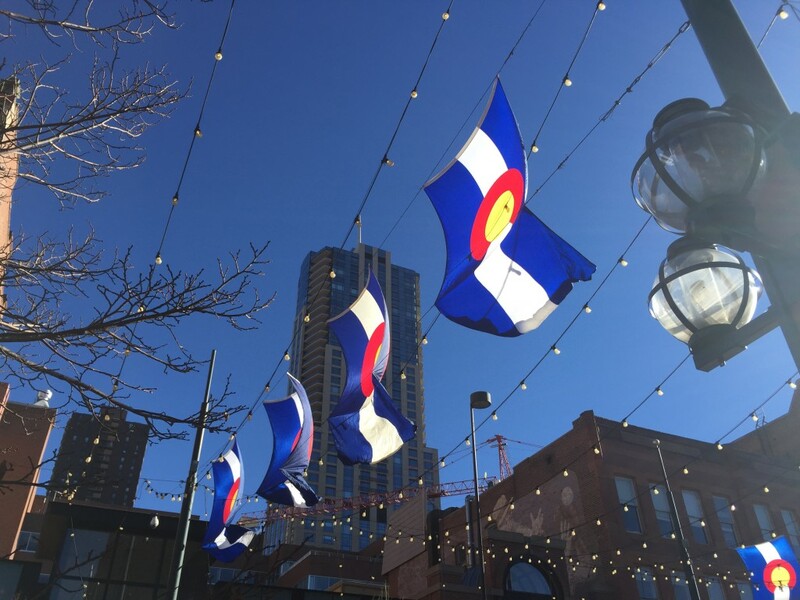 Milender White Construction Company is the general contractor for this development and the architect of record is JG Johnson Architects of Denver. 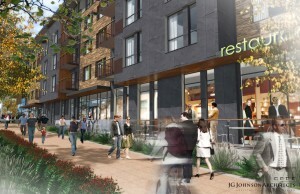 “This project has been uniquely designed and programmed to both meet the extensive requirements of the City of Boulder, while incorporating locally infused interior design elements that celebrate the unique aspects of the community,” said Walter Isenberg, President and CEO of Sage Hospitality. “We are excited to bring this product to the Boulder market, it will fit well with the demands of CU Boulder and the central Boulder scene.” This project is being developed on a two-block site and each hotel will be five stories and the office building will be four stories. The hotels will share a pool and back-of-the-house space as well. Sage Hospitality currently manages Denver's Oxford Hotel at 17th Street and Wazee Street and the Crawford Hotel located in Union Station. 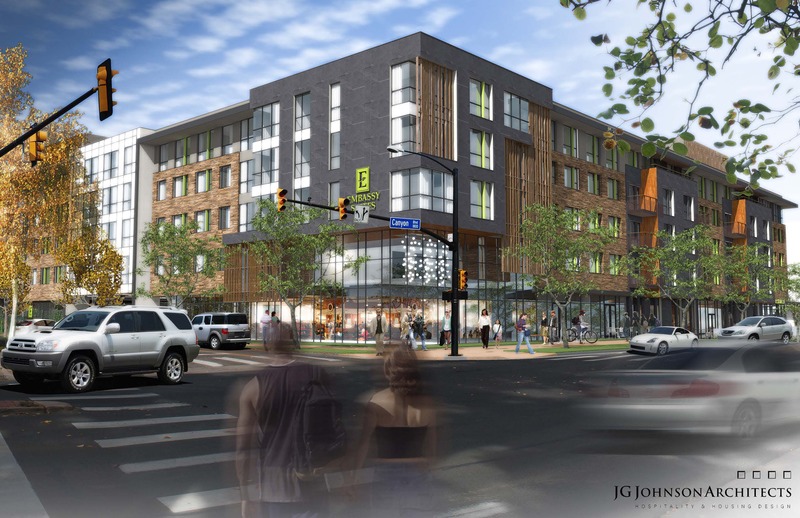 The mixed-use Z Block project that recently began construction in Lower Downtown Denver between 18th and 19th streets along Wazee Street will also feature a hotel managed by Sage Hospitality. Illinois placed number one in the rankings and Maryland rounded out the top three.